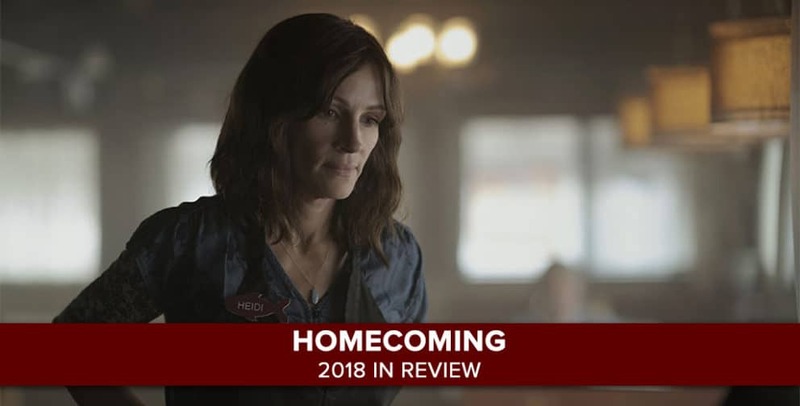 Josh Wigler (@roundhoward) and Antonio Mazzaro (@acmazzaro) kick off a special series of 2018 in review podcasts, looking back at some of the year’s most notable shows, beginning with Amazon’s Homecoming. Directed by Sam Esmail and starring Julia Roberts, the streaming service’s conspiratorial thriller is an adaptation of a podcast of the same name, focusing on therapist Heidi Bergman (Roberts) and war veteran Walter Cruz (Stephan James). 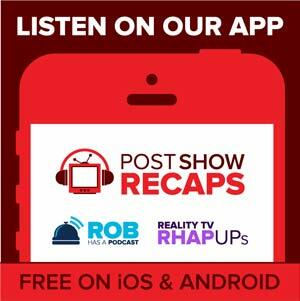 Josh and Antonio give a spoiler-free overview of the series before digging into all the various plot strands from the 10-episode season.